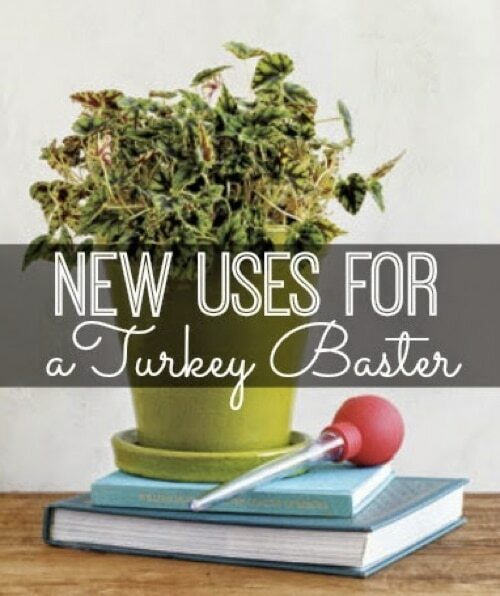 Why limit yourself to just basting when there is so much more you can do with that turkey baster? When you think about it, there are dozens of uses but here you’ll find 6 of the most clever. For example, removing and replacing water in that tricky flower vase. See? Brilliant!